Worried about passing your Car theory test? Stick it. Take it. PASS it. 50% of people fail the Car theory test. Luckily for you, Driving Theory 4 All’s brand new animated Car theory tutorial videos cover everything you need to pass the DVSA Car theory test from your computer, phone or tablet. You won’t find these anywhere else. The Stick family are just your everyday animated family and the stars of the tutorial videos. You’ll get to meet them in the sample video below. There's no better way to make the Car theory Stick. This practice theory test is split into 3 sections - look at the questions, watch the video, answer the questions. The video you're about to watch will help you to answer the following questions. Don't worry! Keep going and try again. Don't worry! Re-watch the video and try again. You scored out of . You'll need to score at least 43 out of 50 to pass the multiple choice questions part of the real DVSA Car theory test - this is 86%. Like what you see? You can watch all 66 tutorial videos now by signing up to Driving Theory 4 All's Car theory test package. You won't find our video tutorials anywhere else because they're exclusive to Driving Theory 4 All. You'll also get: the latest DVSA Car revision questions and CGI hazard perception practice clips, easy-to-use learning tools, help when you need it and a Money Back Guarantee. Nobody offers you more choice and flexibility over your learning. You're unlikely to pass the Car theory test without revising, so why not prepare with practice theory material that's fun, engaging and completely unique?! Stick it and get started now. Join us now and get instant access to our complete collection of 66 animated tutorial videos as well as the latest revision questions, answers, explanations and hazard perception videos, licensed by DVSA (the people who set the theory test). This package is everything you need to pass 1st time. Who are the Stick family? This is the story of a boy called Ben and his quest to pass his theory test. 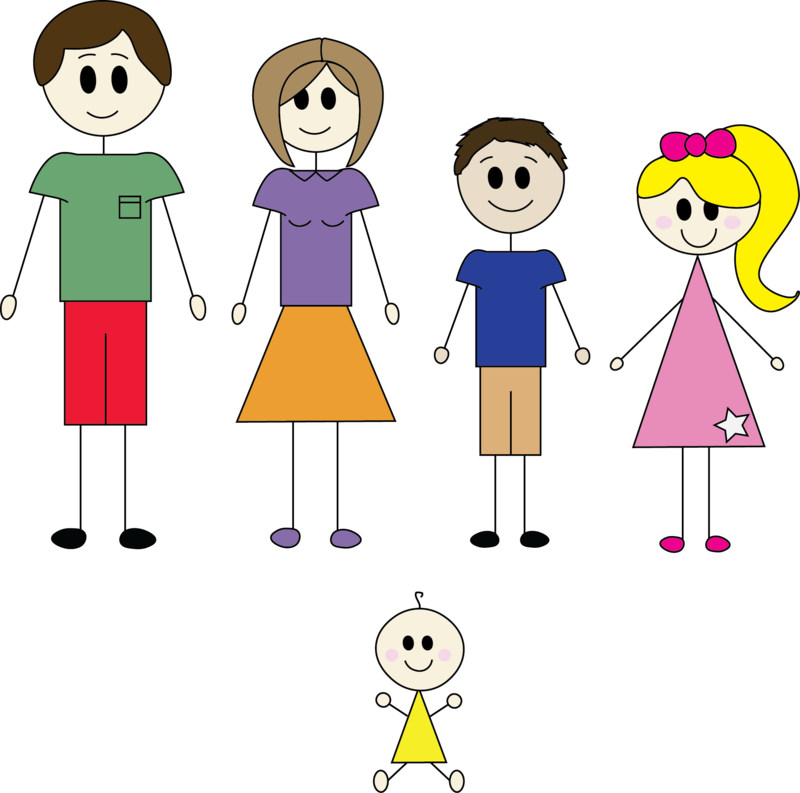 Ben, and the other members of the Stick family – Mum, Dad and Ben’s sisters Rosie and Baby Stick, are the animated characters in Driving Theory 4 All’s tutorial videos. Ben is just your ordinary 17 year old and, like most 17 year olds, he just wants to drive (well, he wants to do other things too but we can’t mention them here!). You’ll quickly discover that Ben needs a little help along the way from our seasoned driving theory expert, Professor Theory. You’ll be seeing a lot of him too. Using everyday family, life and road situations and scenarios, the tutorial videos will teach you everything you need to know to pass the DVSA Car theory test and put the theory into practice. About the DVSA Car theory test. This part of the real test contains 50 questions. You’ll have to score at least 43 to pass this part of the test. There are 14 hazard perception clips. You’ll need to score at least 44 out of 75 to pass this part of the theory test. Everything you need to PASS your Car theory test in one package. You’ll get the very latest revision questions, answers, explanations and hazard perception videos, licensed by DVSA (the people who set the theory test). This is the closest you’ll get to replicating the real DVSA theory test. You’re in control of how you learn. And when you learn. Choose a learning tool that suits you best from your computer, phone or tablet – video tutorials, topic tests, mock tests, pictorials, text explanations, flash cards, voiceovers and more. Revising for your theory test can be tough so we’re on hand to make it easier for you. Call us, email us or chat with us on live chat whenever you need help or have questions. Getting started couldn’t be easier. Want to start revising for your theory test? Sign up now to get instant lifetime access to our complete collection of cutting-edge animated tutorial videos, the latest revision questions, answers, explanations and hazard perception videos, licensed by DVSA (the people who set the theory test), and easy-to-use learning tools. All available to you at any time from your computer, phone and tablet. Crown Copyright material reproduced under licence from the Driver and Vehicle Standards Agency which does not accept any responsibility for the accuracy of the reproduction.